(1) Values from Abramowitz and Stegun . (2) The Gaussian gravitational constant has the given value by definition and serves to define the other astronomical constants,. 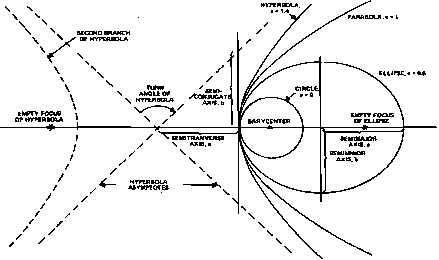 (3) The gravitational constant enters theories of orbital dynamics only through the product GA/. This product is well known for the various objects in the solar system. G itself, and consequently the masses in ~ kilograms of the Sun and planets, is not as well known. Therefore, accurate analyses should use directly the product GMq and the ratios of the masses of the planets and the Sun.